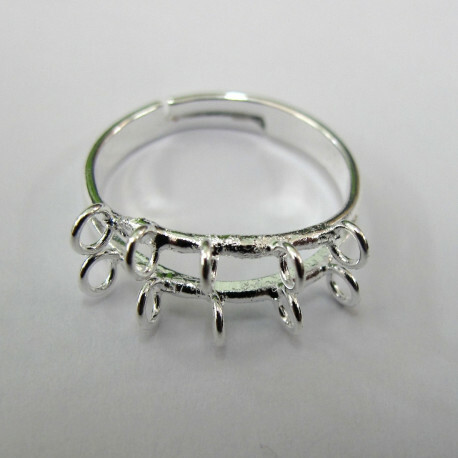 > Findings>Silver Colour Findings>Bling ring, silver colour, pack of 1. 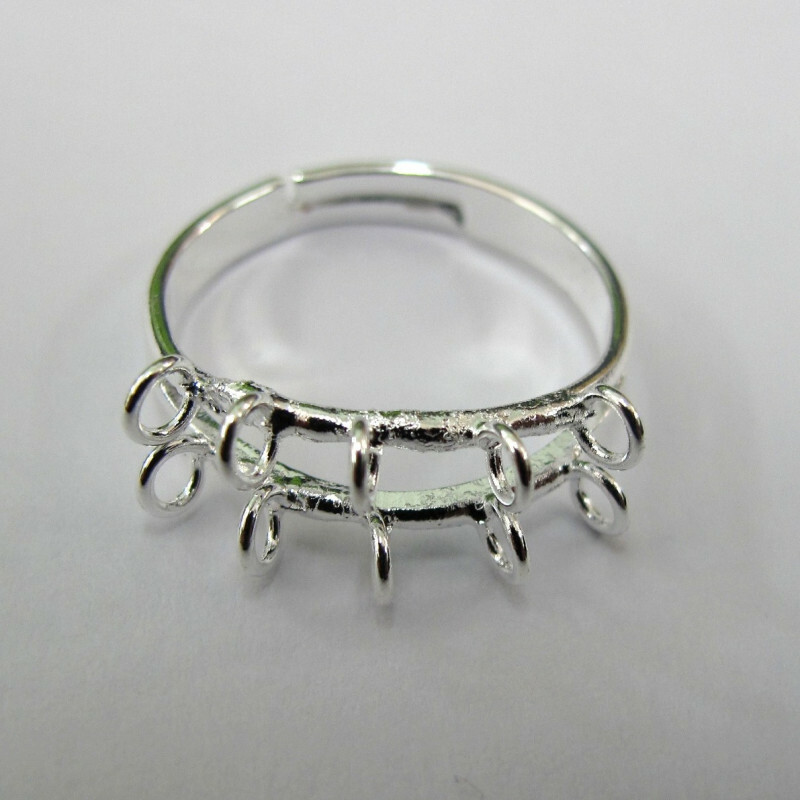 Bling ring, silver colour, pack of 1. 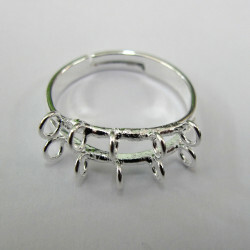 "Bling Ring" This ring has 2 rows of 5 loops. great beaded up with 4mm bi-cones or similar.